To help get you started, we have created a range of banner images that you are free to use on your own site. The images are all standard banner size so they will work with almost any website layout. Simply right click the image and save your computer's hard drive. You can then upload the image to your own site or blog. 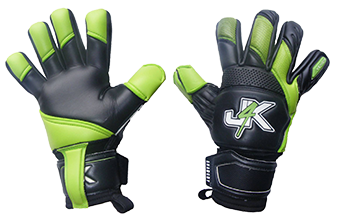 Don't forget to add a link to j4ksports.co.uk with your affiliate tracking code.